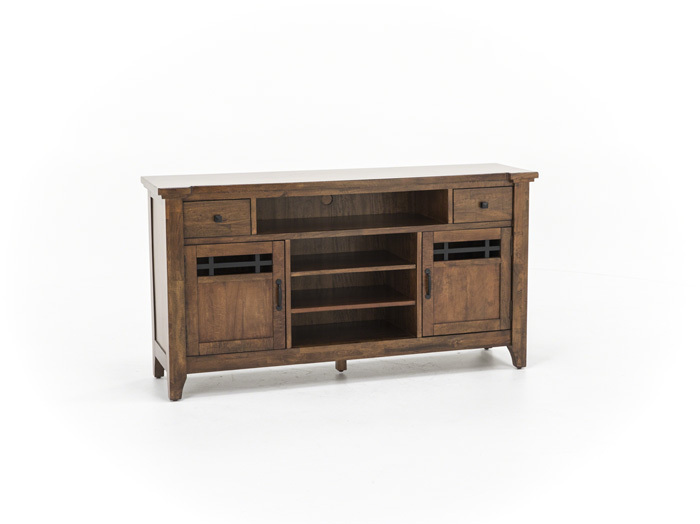 Whistler features American Shaker design with hints of contemporary and rustic elements all blended together. 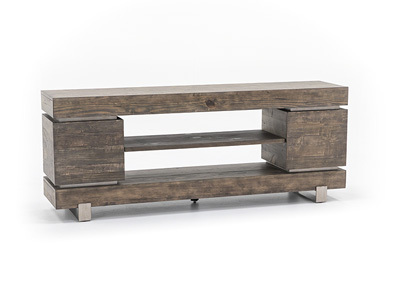 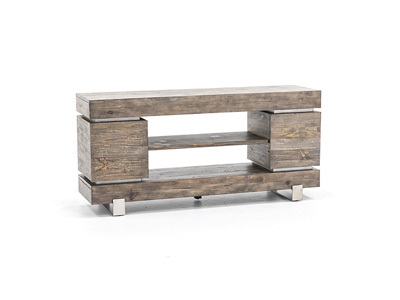 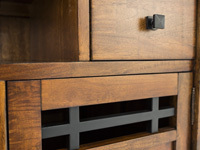 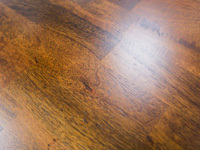 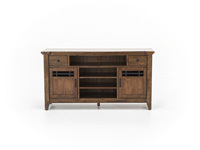 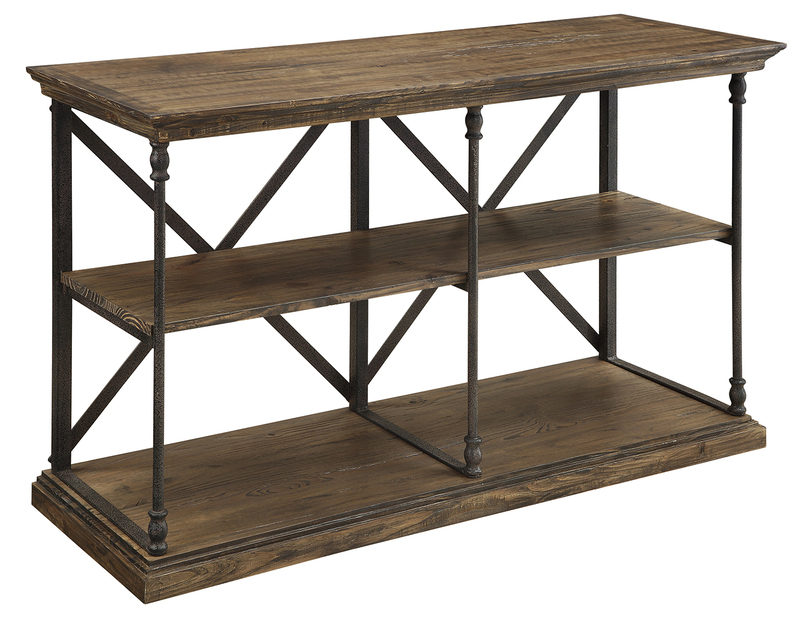 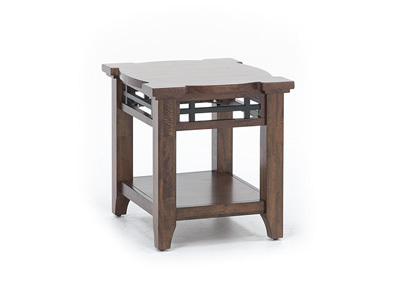 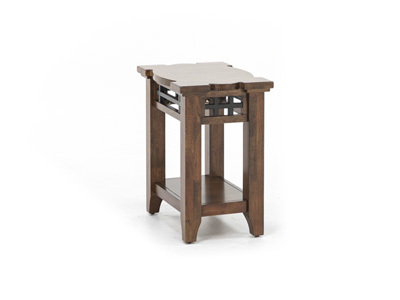 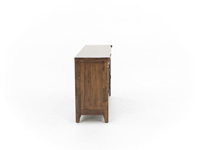 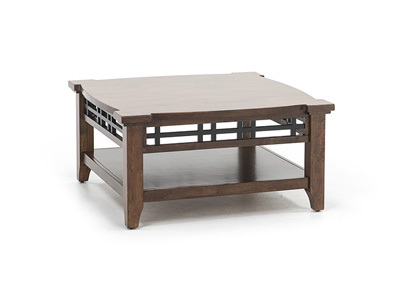 The solid wood construction features a 17 step hand rubbed Artisan finish that produces a deep and rich quality finish. 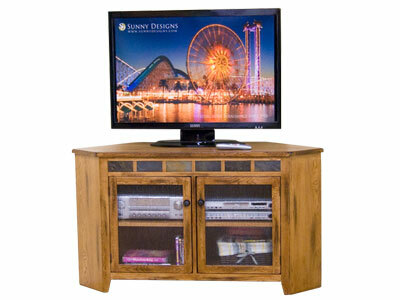 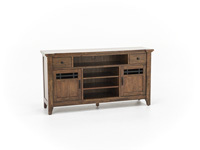 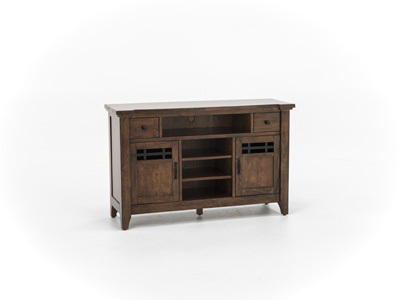 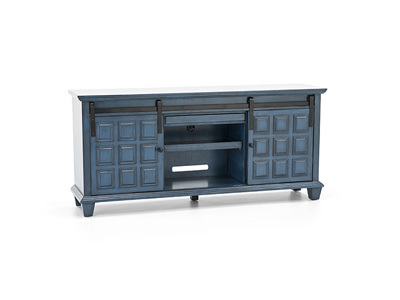 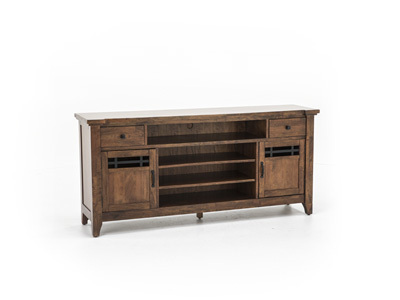 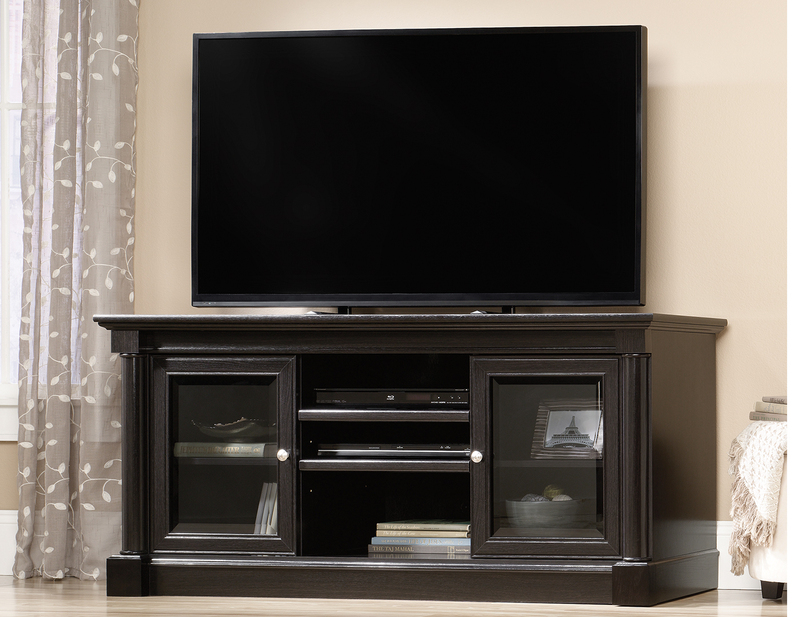 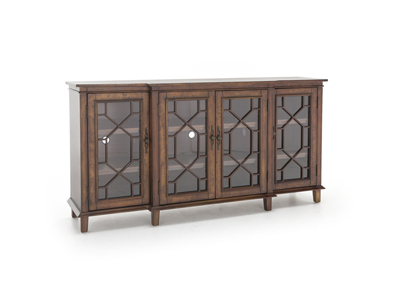 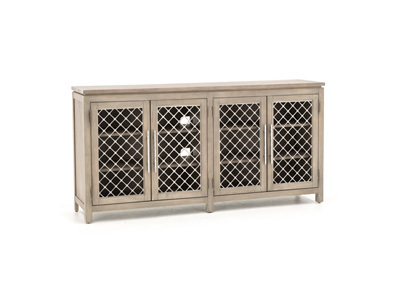 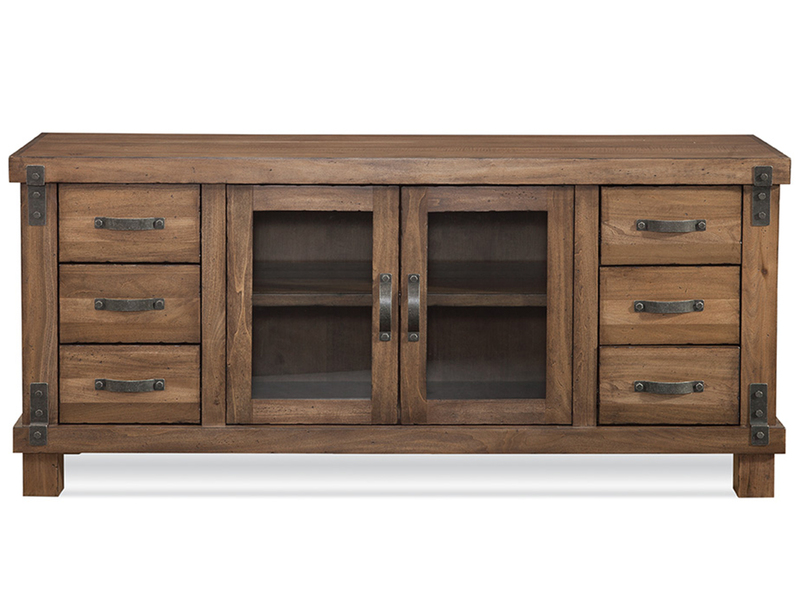 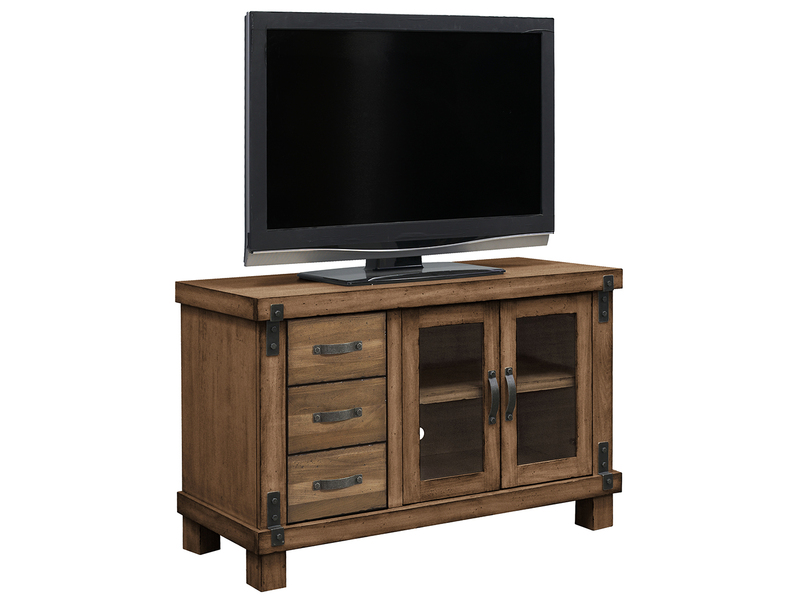 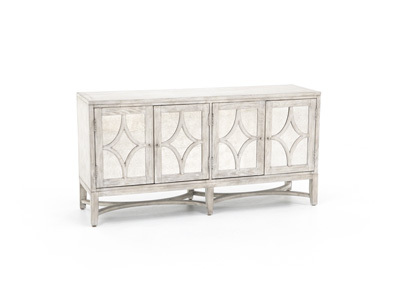 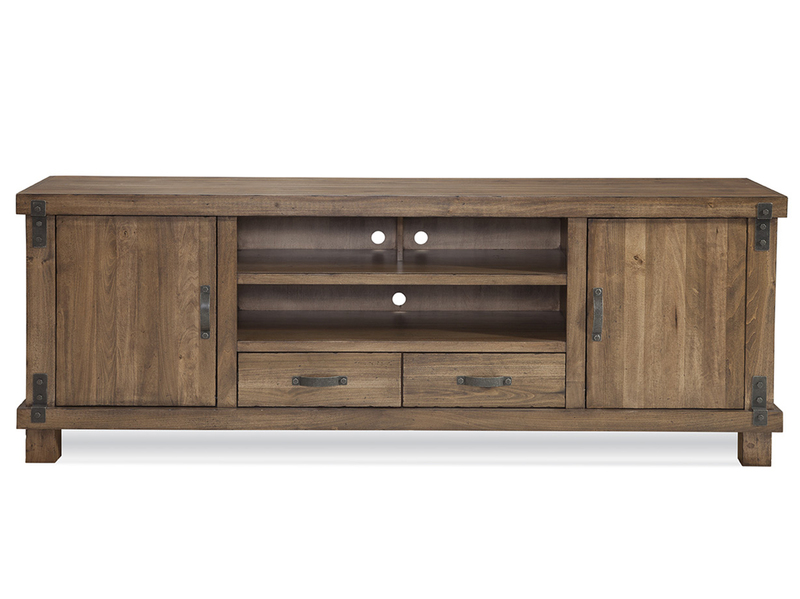 This classic designed entertainment unit can easily compliment any home environment.